Batting criticism over Rahul Gandhi's twin contest from Kerala's Wayanad and Amethi in Uttar Pradesh, Shashi Tharoor wondered aloud if PM Modi has the courage to contest from a south Indian constituency. New Delhi: Rahul Gandhi‘s decision to contest from Wayanad shows he has the confidence to win from both north and south India, senior Congress leader Shashi Tharoor said on Sunday and asked whether Prime Minister Narendra Modi would have the courage to fight from a seat in Kerala or Tamil Nadu. With Gandhi contesting the Lok Sabha polls from Kerala’s Wayanad constituency, there is palpable excitement across the southern states that the next prime minister could be elected from the region, Tharoor told PTI in an interview. Tharoor also slammed Modi and the BJP for suggesting that Gandhi chose Wayanad to “run away” from majority dominated areas, saying the ruling party has repeatedly resorted to peddling bigotry. It was dismaying that this was coming from the prime minister, he added. 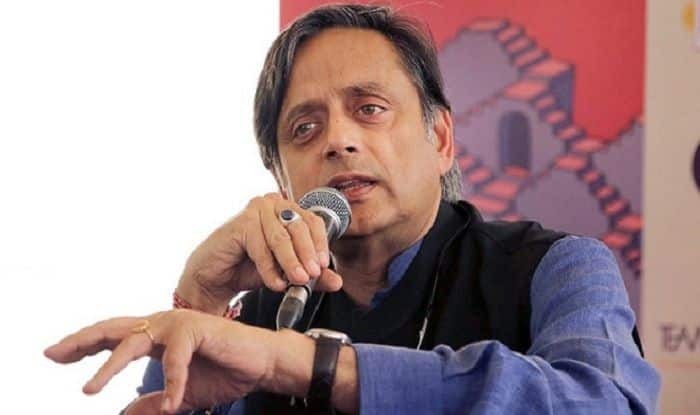 “In that context, Gandhi has made a bold statement of intent to suggest he can be the bridge that repairs the growing north-south divide within the country”, Tharoor said, adding that it also signals that the Congress chief has the confidence to win elections in both the north and the south. His remarks come after Gandhi, who is fighting the Lok Sabha polls from his traditional bastion Amethi in Uttar Pradesh, on Thursday also entered the poll fray in Wayanad by filing his nomination from the seat.